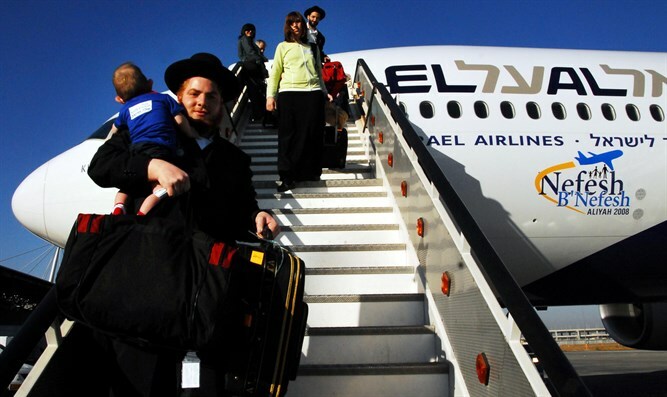 Will fear of world opinion, being hated and attacked, prevent Jews from making Aliyah? Is the identity of The People of The Book and The Covenant in jeopardy as the nations gather together against Israel? Your making aliyah (immigrating to Israel) is vital in this equation. What will attract more immigrants to Israel?